When UK nurse Clare Davis moved to South Africa in 2009, she had no idea what the future held. She certainly didn’t imagine herself leading Africa’s first (and only) training programme in Critical Care Child Nursing – an initiative recently shortlisted for the prestigious Burdett Nursing Awards 2018. 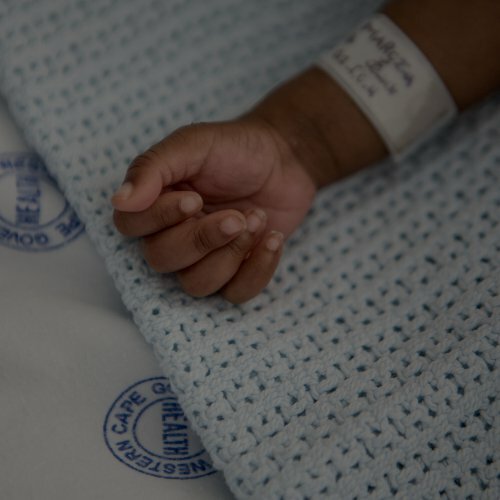 It was a fortunate set of circumstances that led Clare to Minette Coetzee, Programme Director of UCT’s Child Nurse Practice Development Initiative (CNPDI), based at the Red Cross Children’s Hospital. 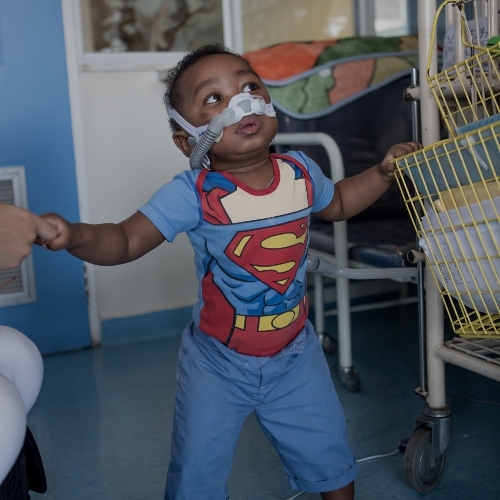 In the process of launching South Africa’s only critical care child nurse training programme, Minette was struggling to find anyone in South Africa with the qualifications to teach this brand new course, a first for the African continent. Clare fit the bill perfectly, and in 2009, she became Africa’s first and only lecturer in Critical Care Child nursing. Nine years later, Clare and her team have trained 121 Critical Care Child Nurses from across Africa. 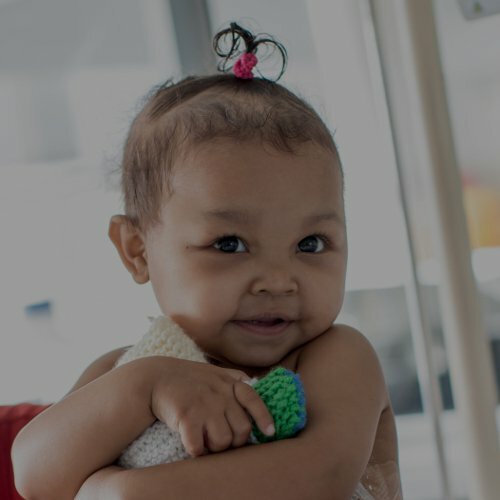 With a 94% graduation rate, all of the course alumni have returned to practice in their home countries, with many going on to lead important developments in local/national paediatric health services. The team has even helped set-up a second training site in Kenya. Led by course graduates, this new centre is fast becoming a hub for nurses in East Africa – with 67 graduated and another 33 enrolled. Together they are building critical care nursing for children Africa: one nurse at a time. It has been a steep learning curve for Clare and the CNPDI team. But they haven’t looked back. Presented to a team led by a UK nursing professional, the award recognises those who have made outstanding contributions to patient care outside the UK. As such it will showcase a dynamic team who have demonstrated clear progress in reducing health inequality and improving the wellbeing of less-advantaged communities. 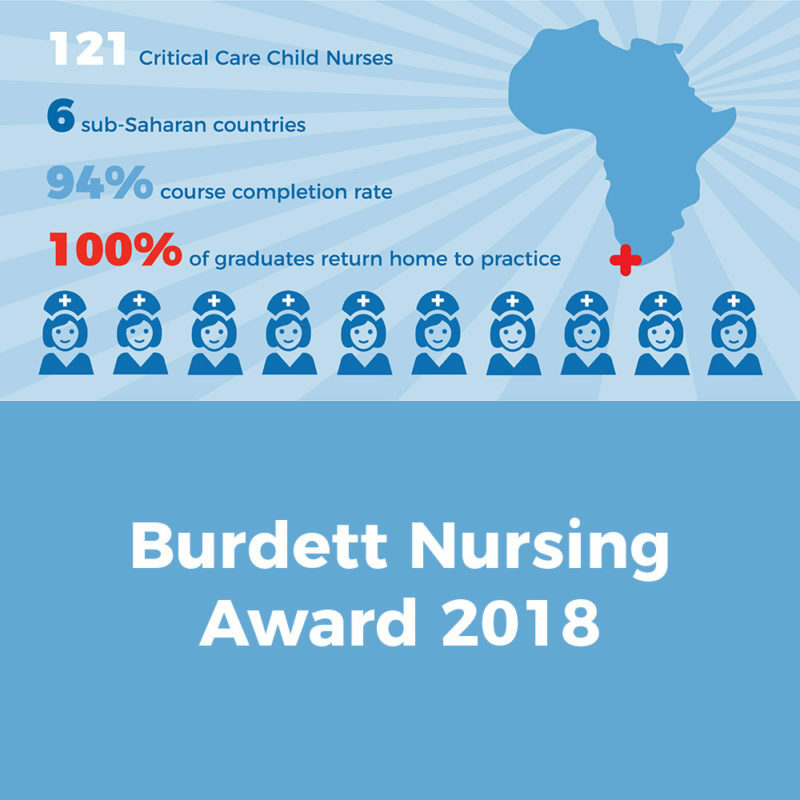 Shortlisted alongside the King’s Health Sierra Leone Partnership in Sierra Leone, this nomination is testament to passion, care and determination of Clare, the CNPDI team, and its graduates. The winner will be announced at on Thursday 24 May 2018 at the Waldorf Hotel in London. We wish Clare and her team the very best of luck.